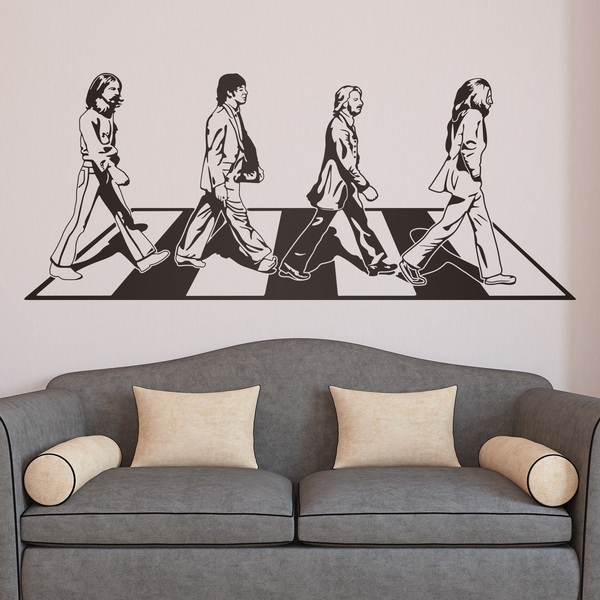 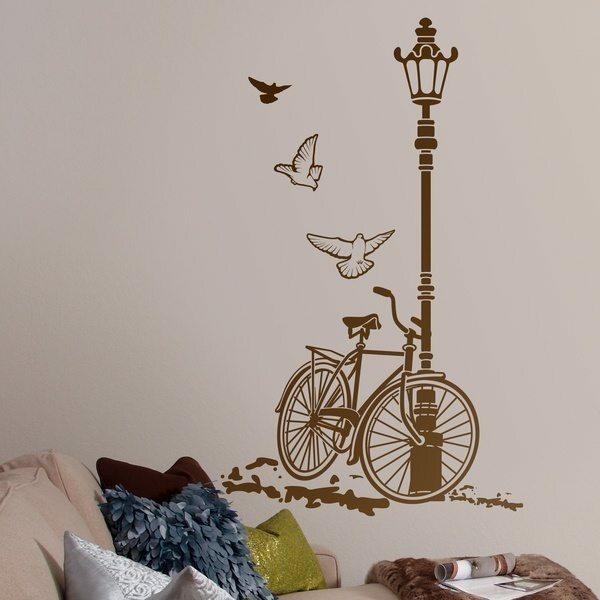 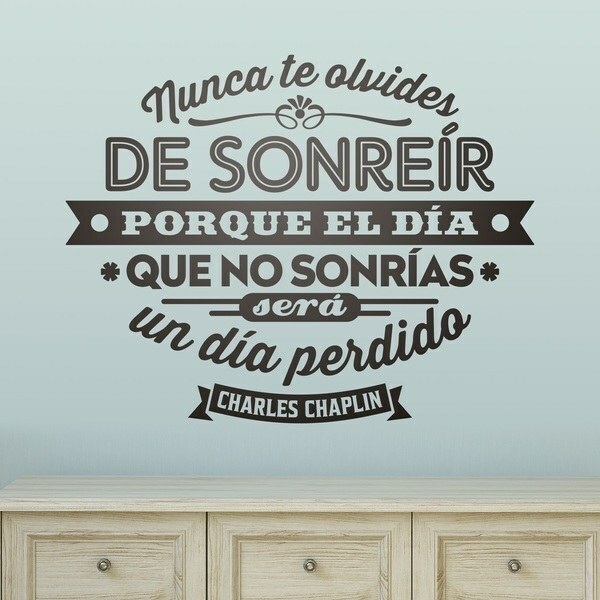 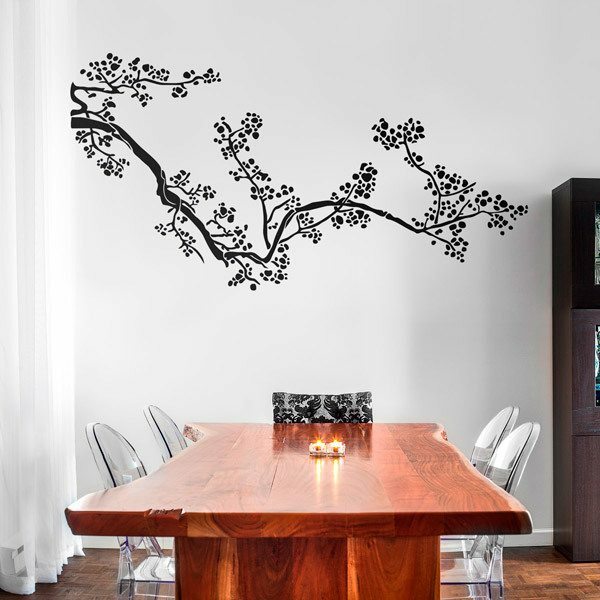 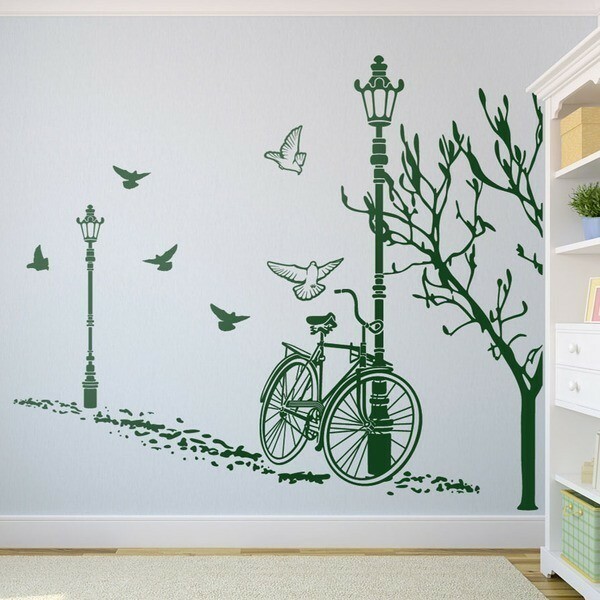 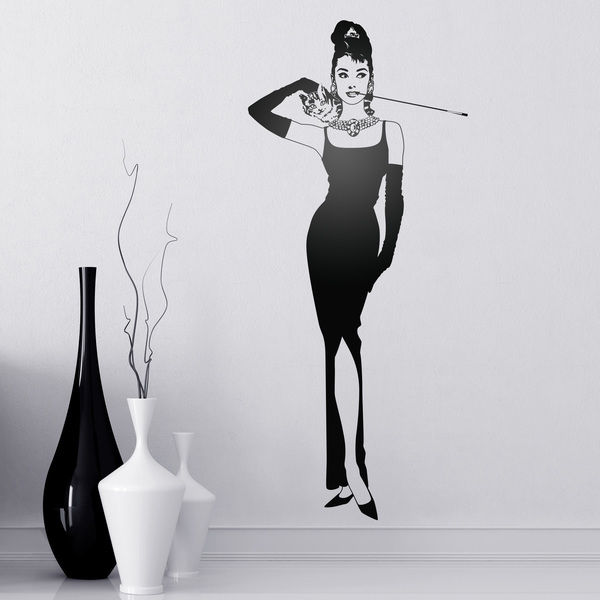 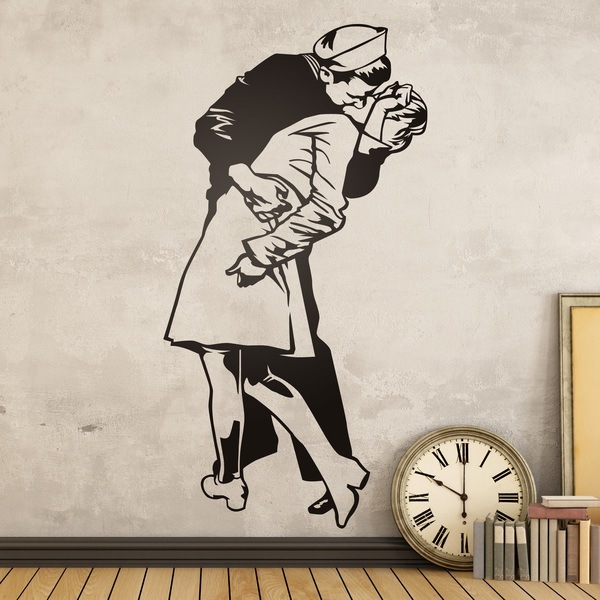 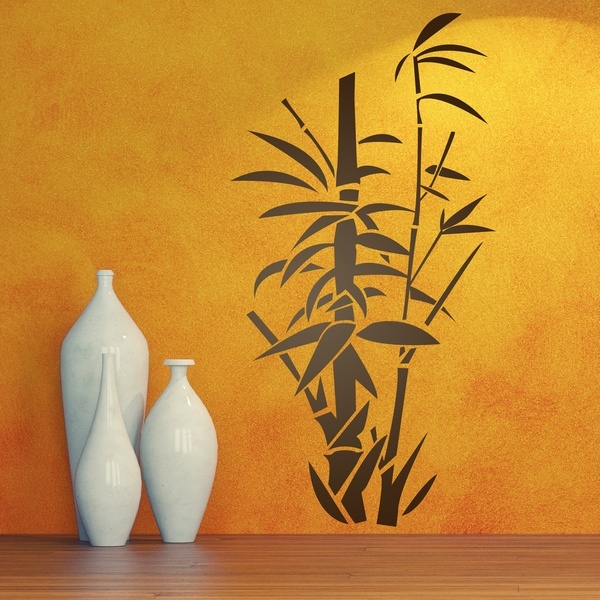 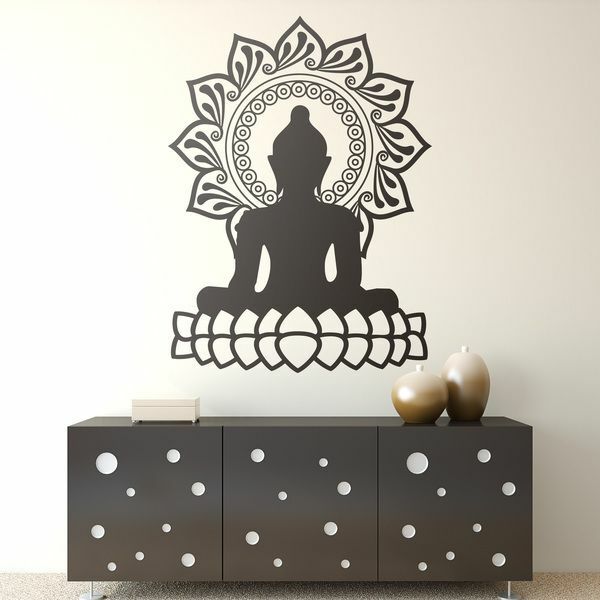 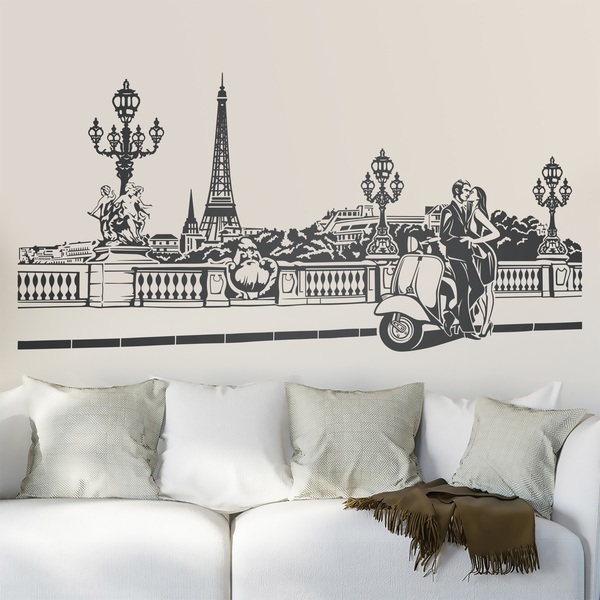 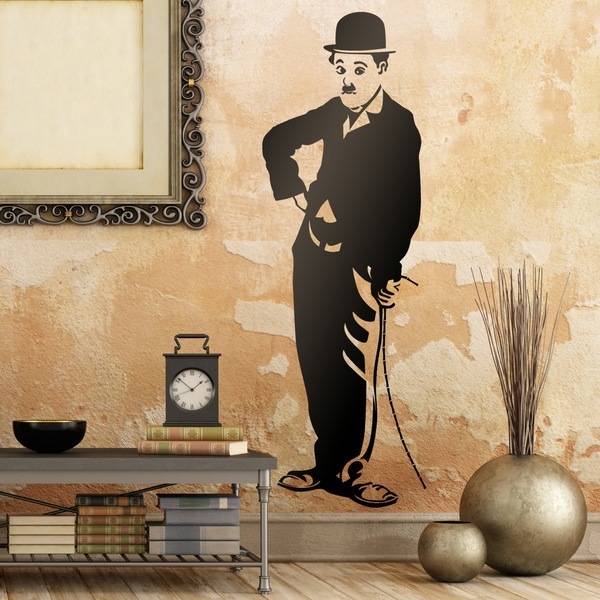 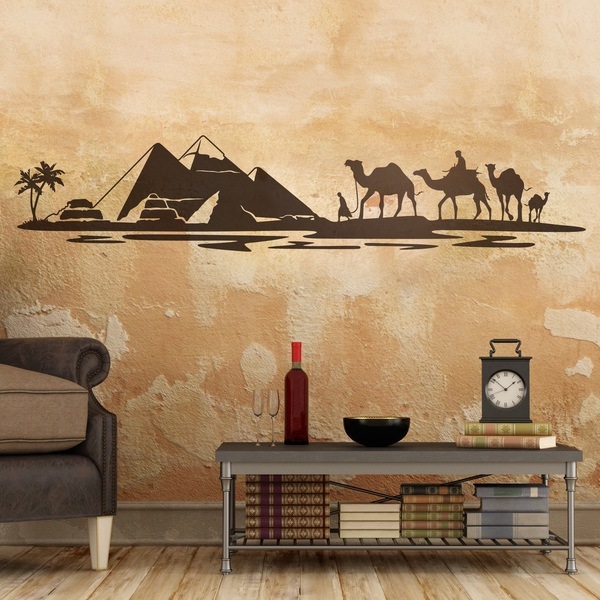 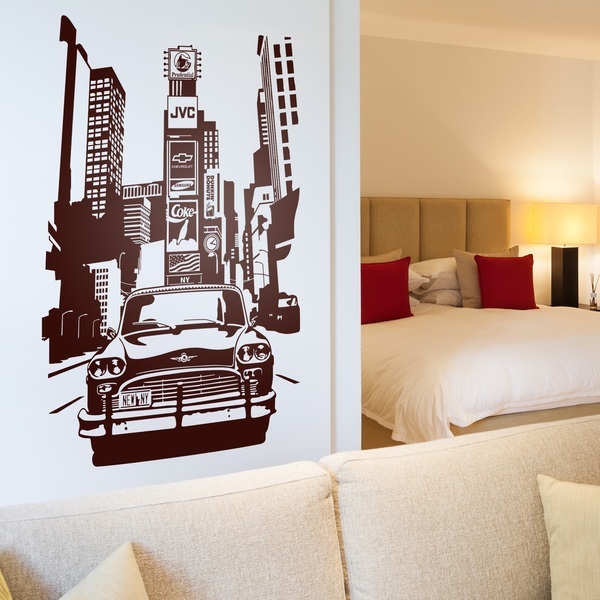 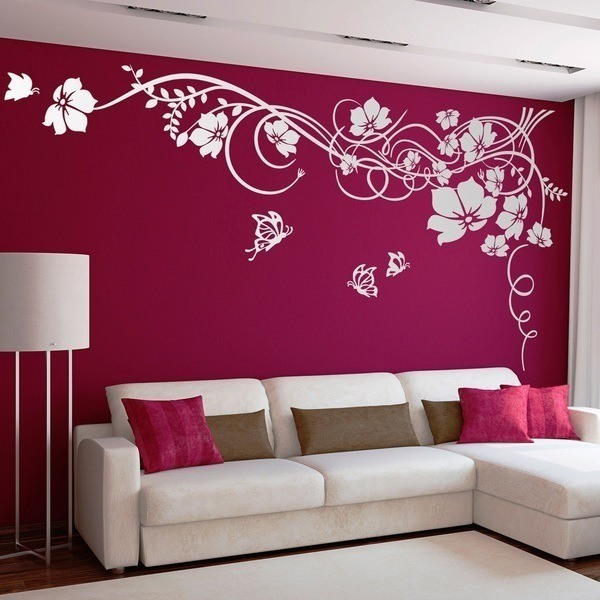 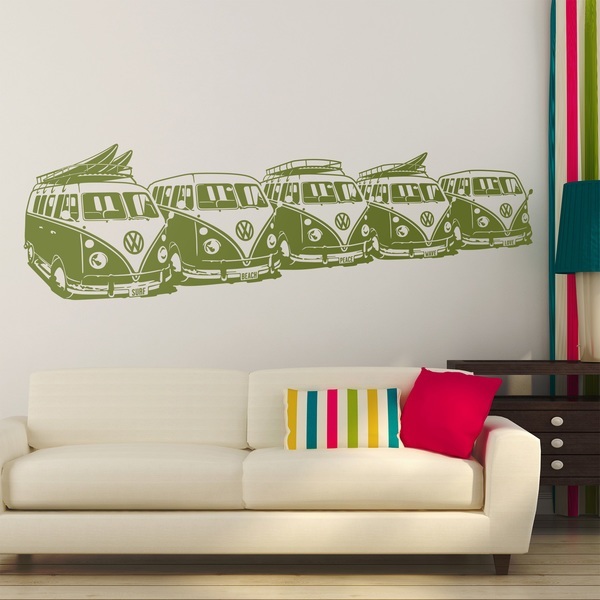 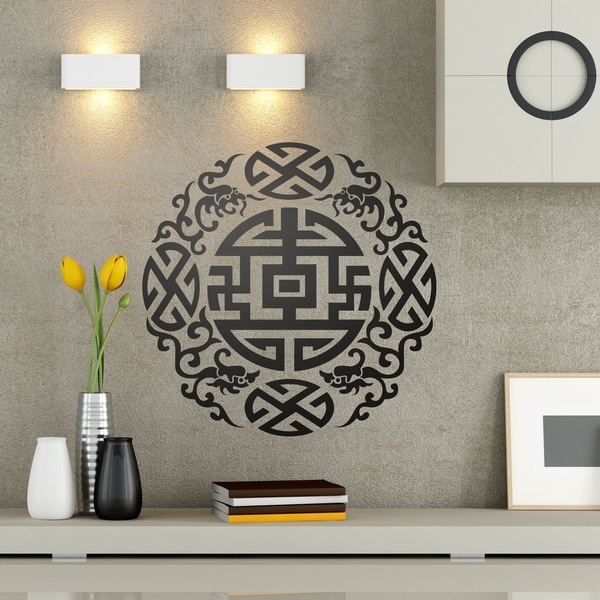 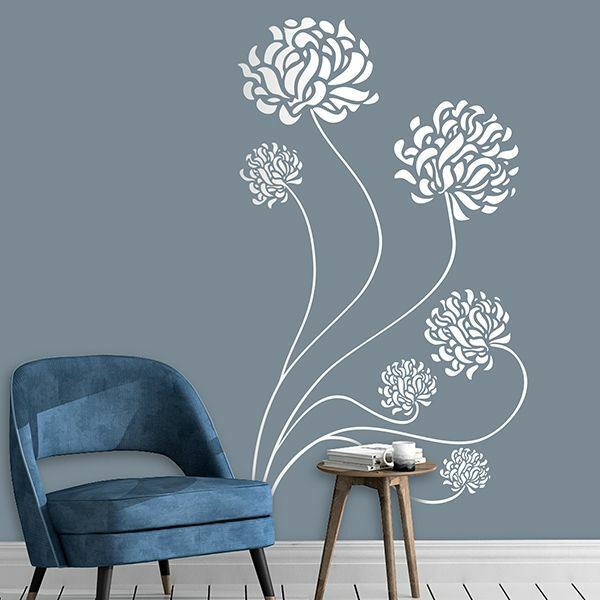 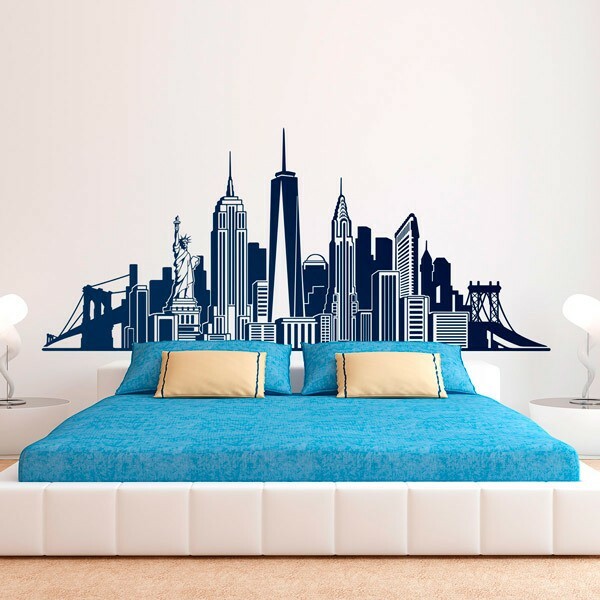 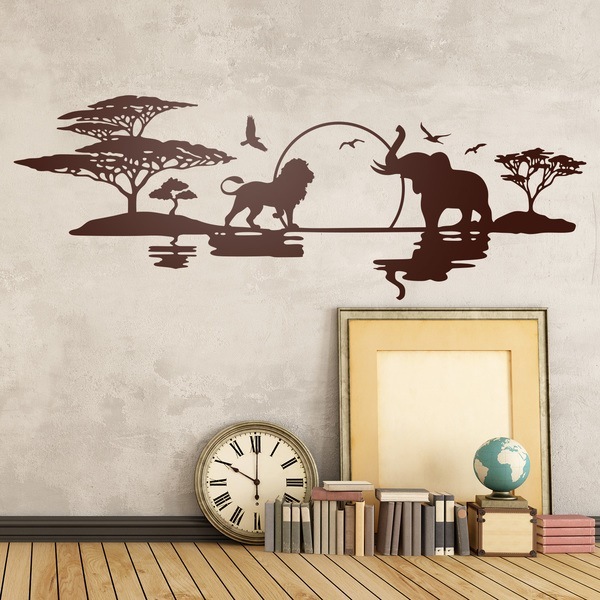 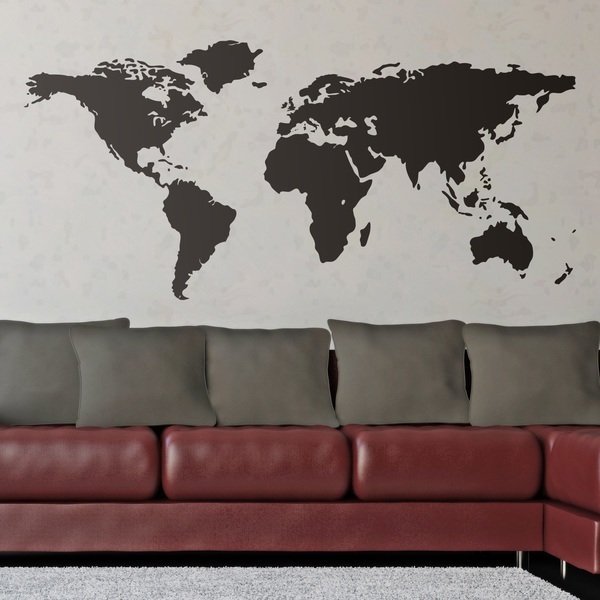 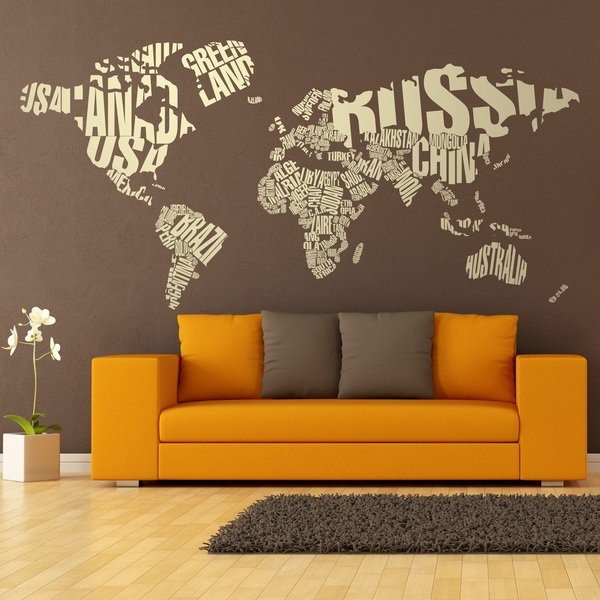 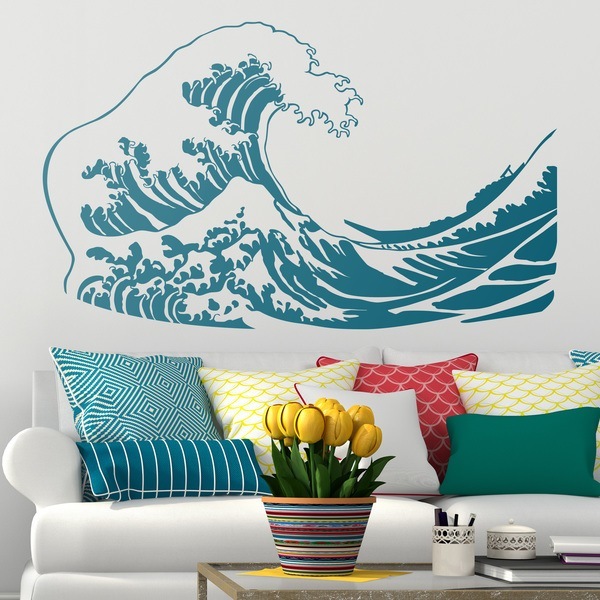 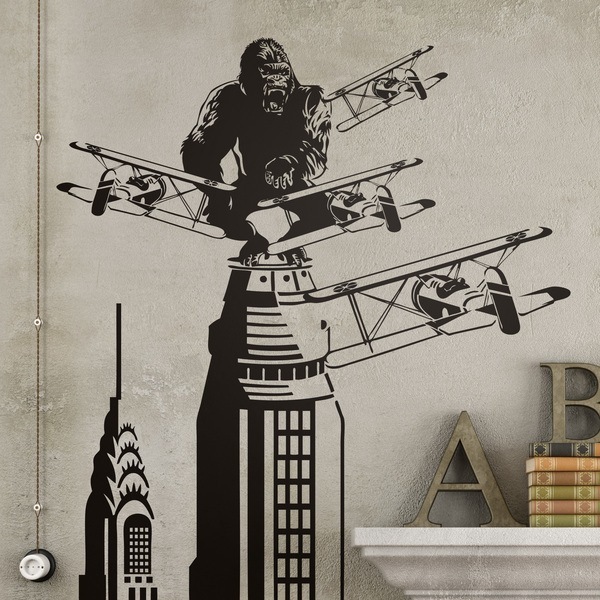 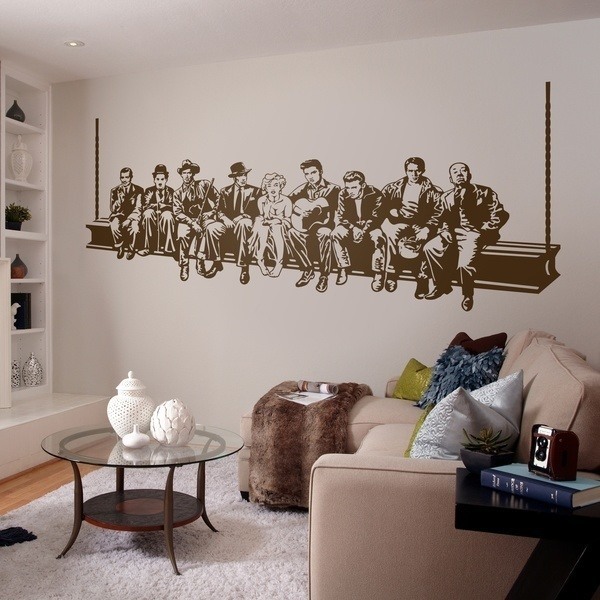 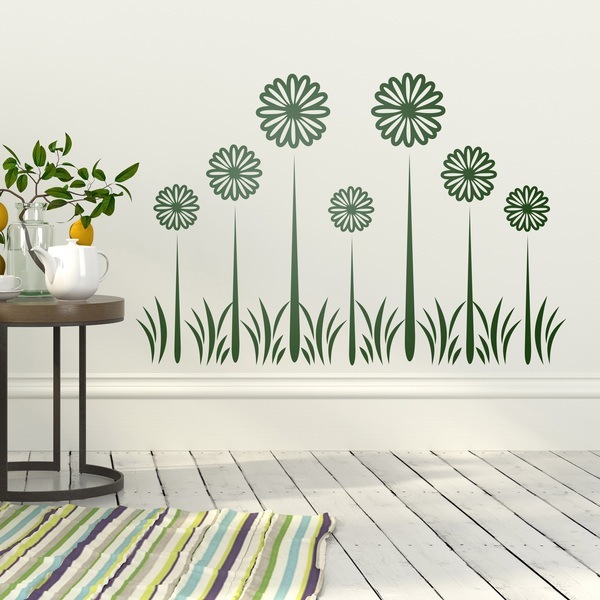 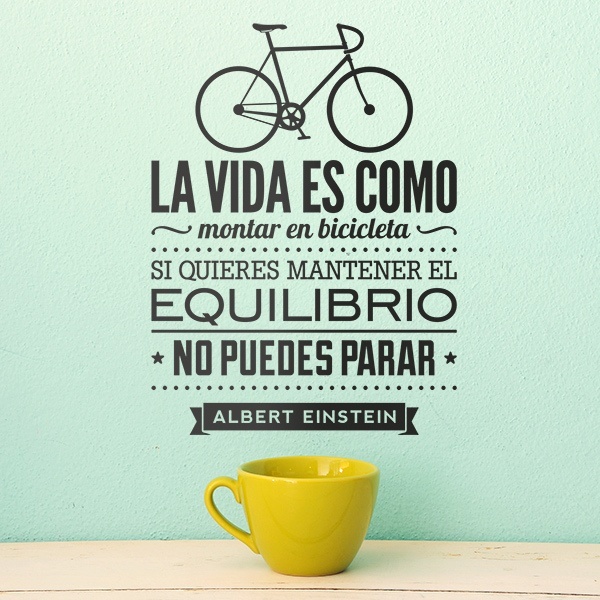 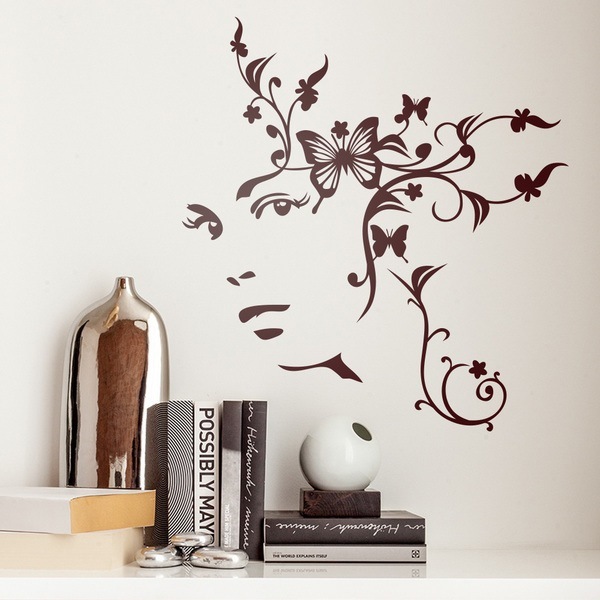 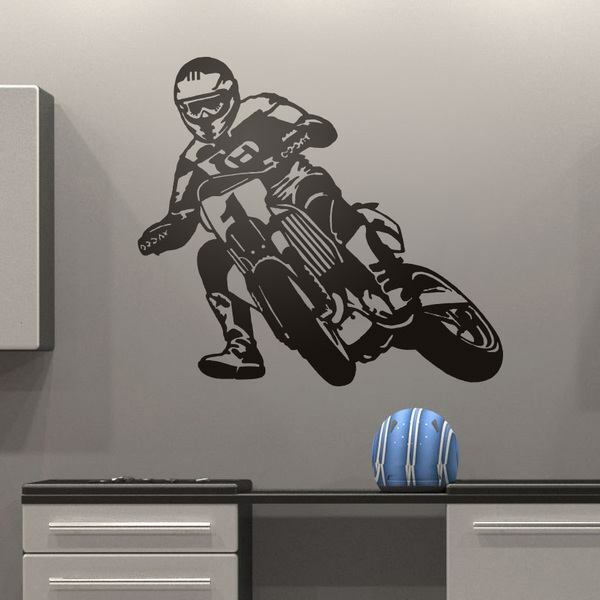 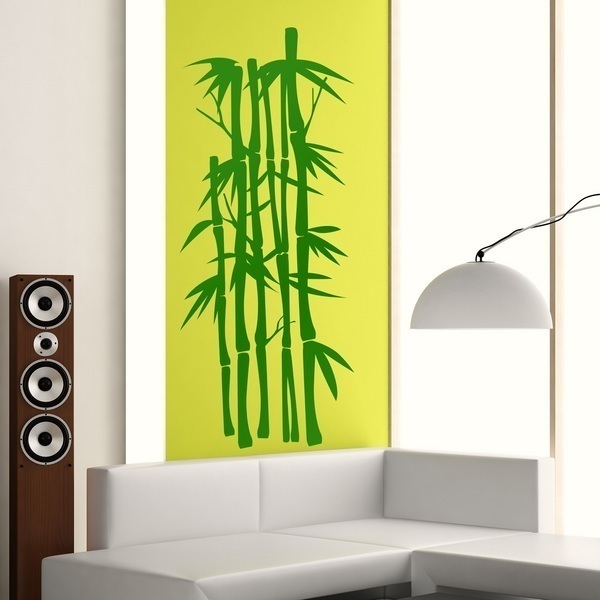 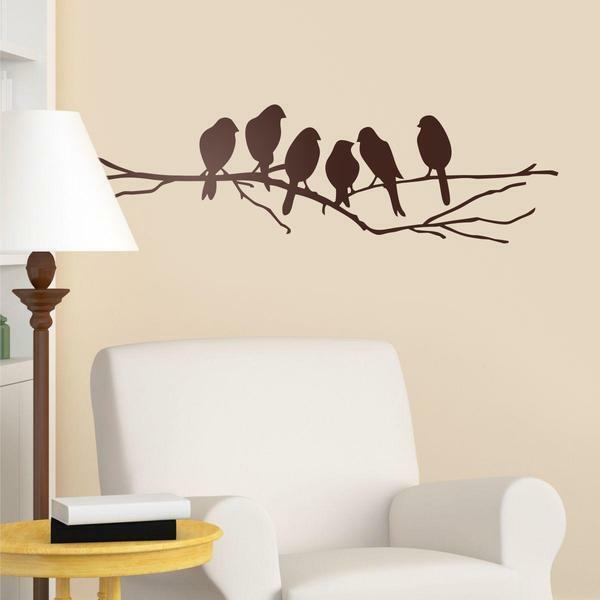 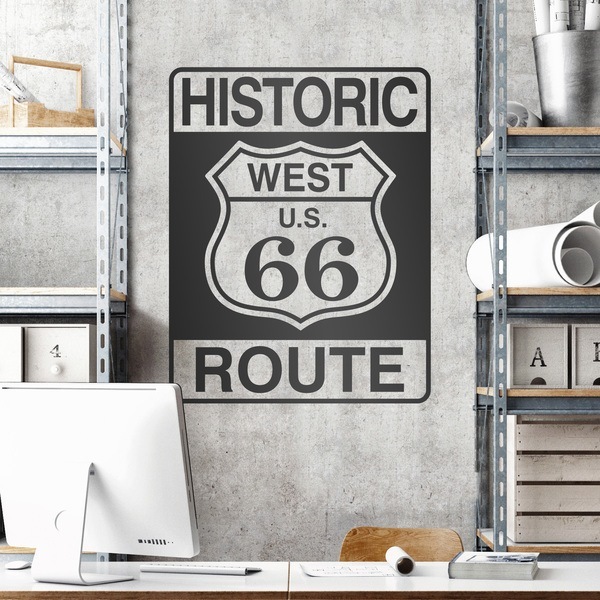 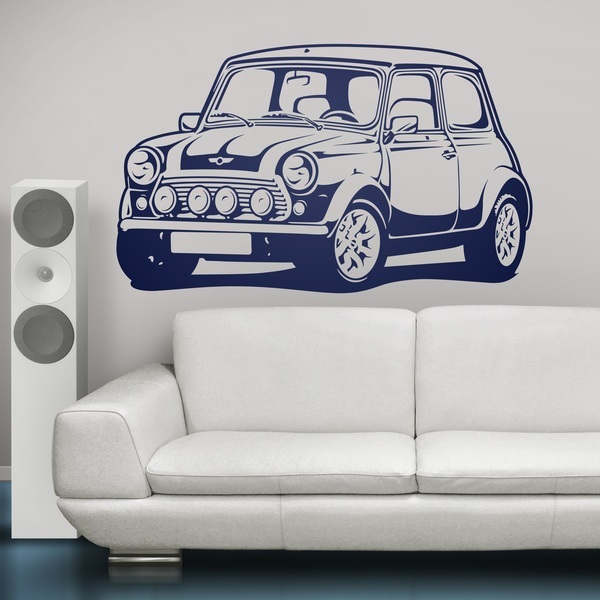 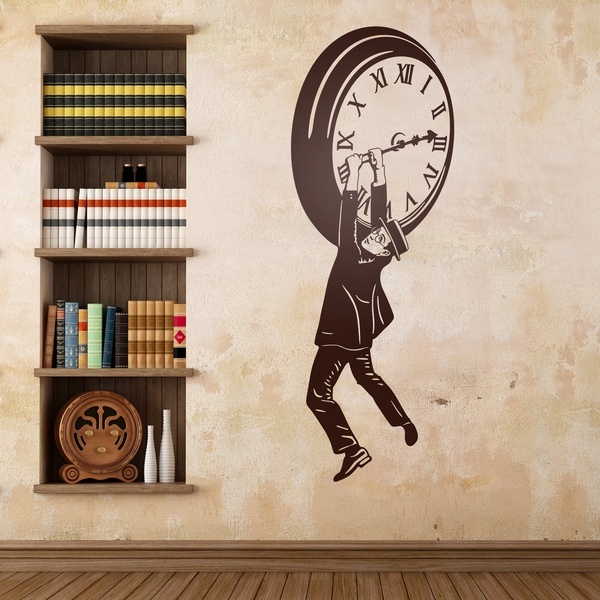 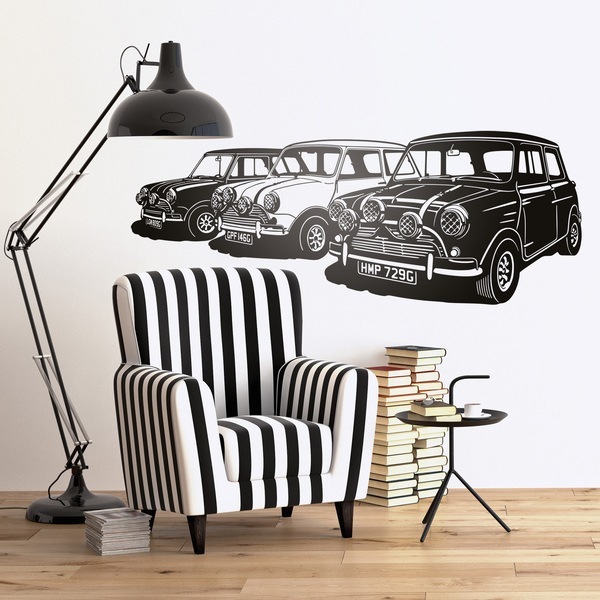 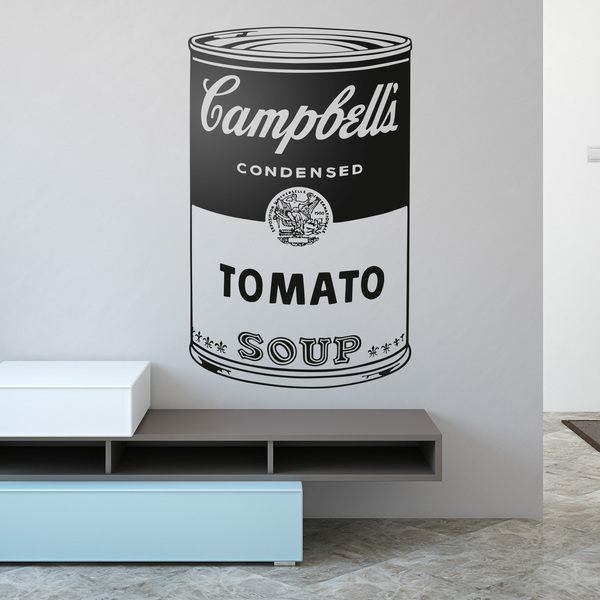 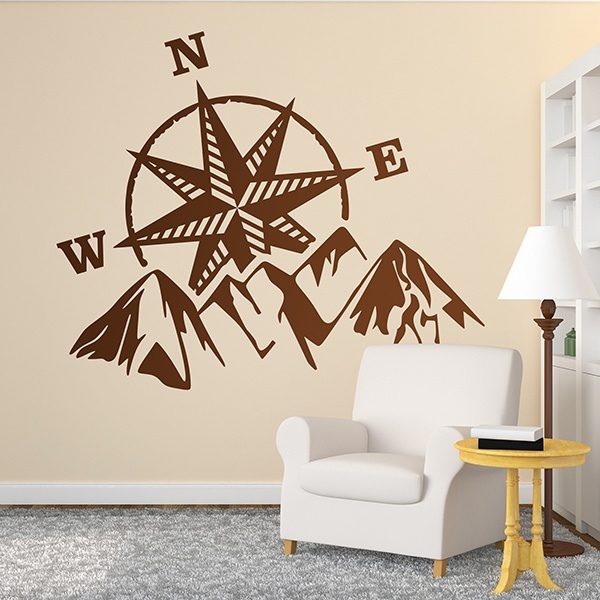 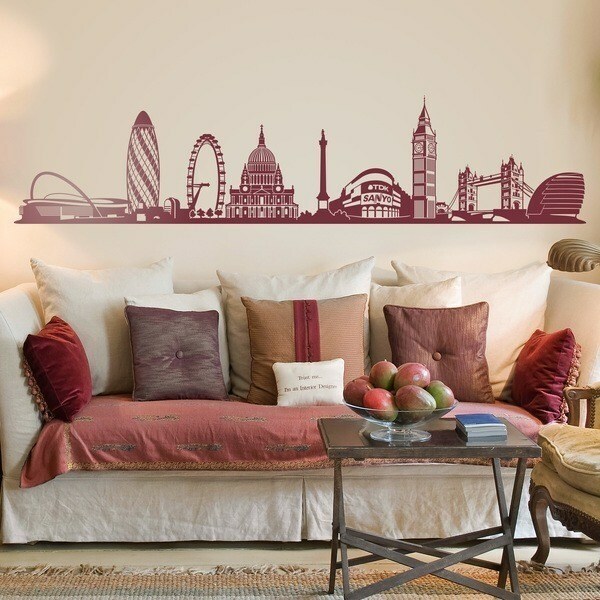 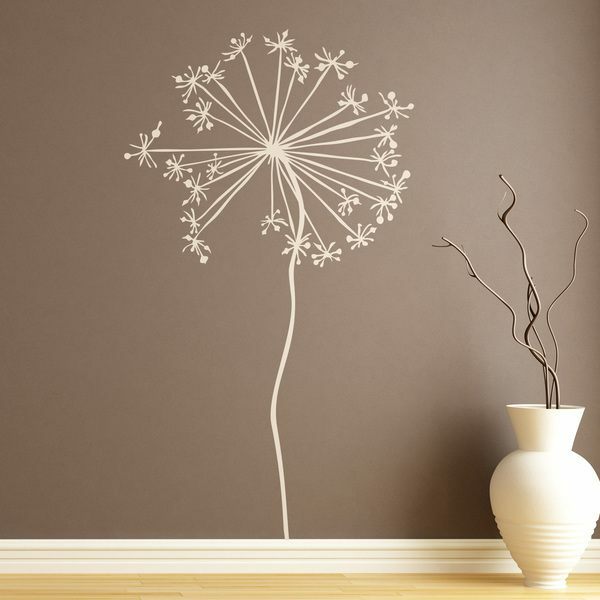 Wall stickers for Living room. 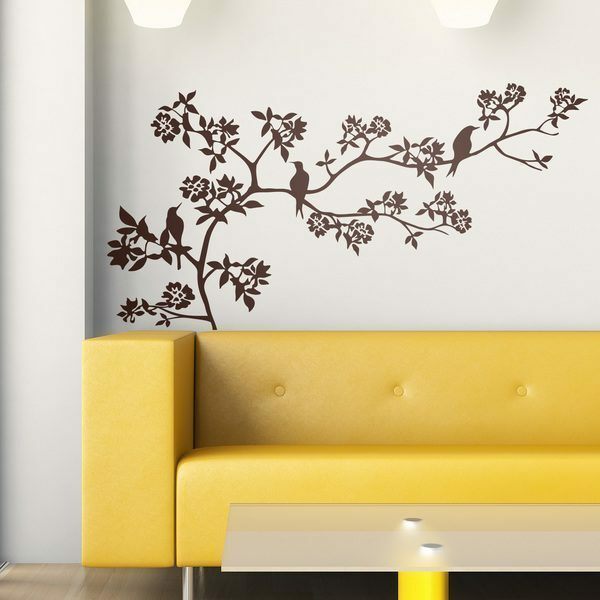 Explore the magnificent collection of designs to decorate your living room in the most original but simple way. 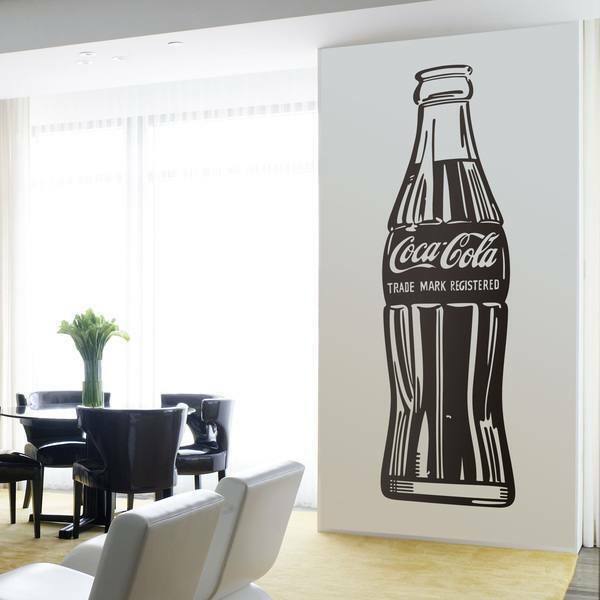 The most original designs for modern, classic or vintages salons. 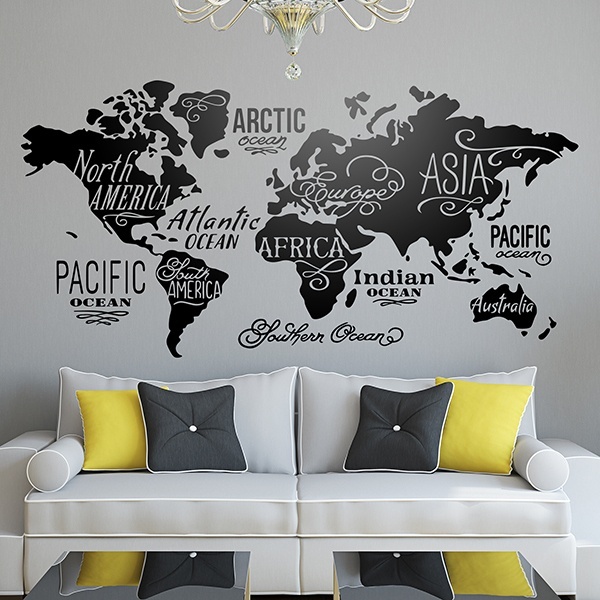 Whatever the style of your living room, you can find the most appropriate compositions or drawings to match the decoration of your furniture, from images of large cities to natural or floral elements, parodies of the world of cinema, maps of the world or everyday objects such as bicycles, buildings or classic vehicles. 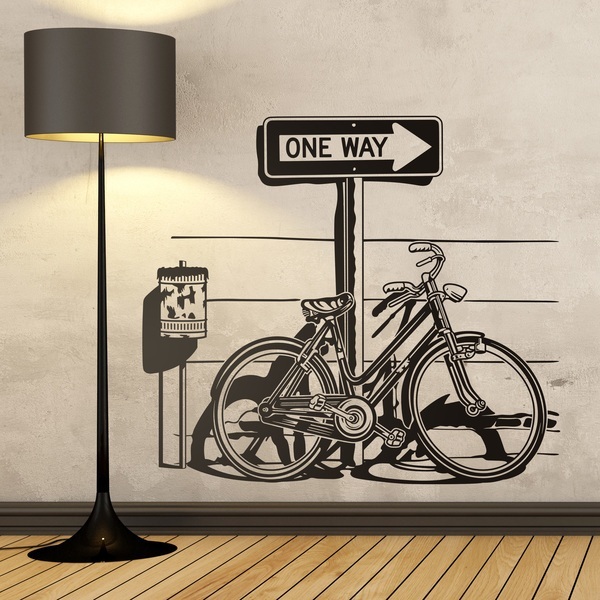 Bicyclette on traffic sign "One Way"